- Make : TATA, JSW, GANGA. 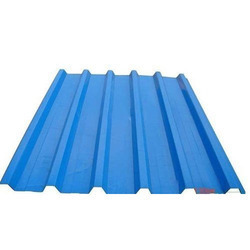 Our offered Fitting for Powder Coating Roofing Sheet are a kind of flat board extensively used for cabinets, side panelling, floors, false ceiling and partitions. 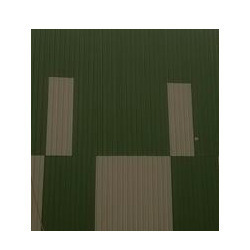 we are the services provider for fitting work of all kind cement sheets.